We can deliver the best drainage solutions available, on time and on budget. Call us to discuss your needs. We have all the specialised equipment to be able to find any faults quickly and effectively. Call now to discuss your issues. 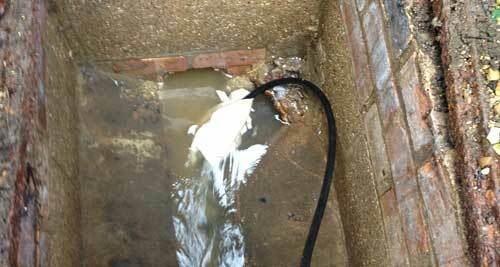 We have a team available for all drainage and sewage requirements. From civil jobs to new developments to home repairs. Call Now. 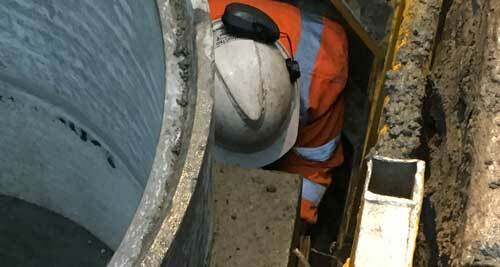 From small repairs to large scale projects we have skilled staff to complete the task. Drainman has worked directly for the Christchurch City Council as a preferred contractor for many years due to our high standard of workmanship. This allows us to work on any Council asset or owned land. Very often we receive calls from the council to repair assets on there land which many drainlayers are not authorized to work on. To enquire about our services, discuss your needs, or learn more about our pricing, don’t hesitate to get in touch today! Has your drain clogged up? We provide prompt drain unblocking services for both residential and commercial customers to help you when you need it most! Drainman is a locally owned and operated business based in Christchurch. We pride ourselves on delivering our customers a reliable and friendly service at a price that can’t be beaten. We service the wider region, from Christchurch to Kaiapoi, Rangiora, and beyond. To learn more about our repairs services, or wish to learn more about our skilled and registered drainlayers – feel free to reach out to us today. When it comes to a job well executed, we know the importance of being on time. If you have a new build, we will work with your builder or project manager to keep your build flowing nicely. For emergency work we will always be with you at the earliest possible time to keep structural damages and lost time to a minimum. 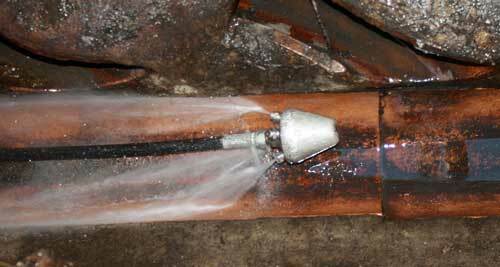 We use state of the art CCTV technology as well as our pressure cleaning and drain laying equipment. We keep up to date with all our industries best standards and regulations. We have a talented team of professional drain layers who pride themselves on delivering the job to the best of their abilities. We have a combined 90 yrs. of experience in this sector and used by many top developers, councils and Government agencies. I highly recommend Drainman for any residential drainage needs I have used them on several occasions now. They were promoted and did excellent work and charged a fair price I will definitely use them again. I would like to send a quick message to thank your team for the great job they carried out at my house last week they were really polite and friendly and they the job really tidy. We have used Drainman nz several times for our rental properties, they are always promoted and very professional. Great knowledge nothing is too much trouble they always get the job done and clean site I would highly recommend. Would like to thank all the team at Drainman NZ. So close to Christmas got all my sewer drains cleared and CCTV are drained as we were having lots of family and friends over for Christmas. Great job thank you.